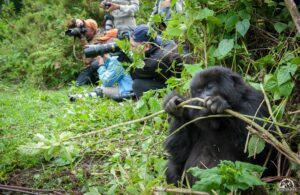 A gorilla permit includes a gorilla guide who will trek with you until you find these exceptional mountain gorillas, it also includes park entry fees for Bwindi Impenetrable national park and Mghinga National park as well spending one hour of photography and interaction with these adorable Uganda mountain gorillas. 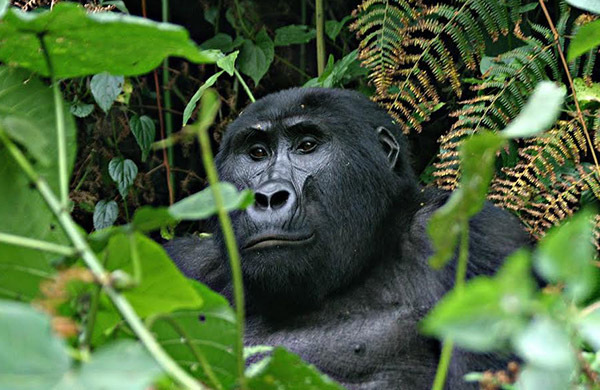 You can acquire the permits in Kampala at the Uganda Wildlife Authority offices. 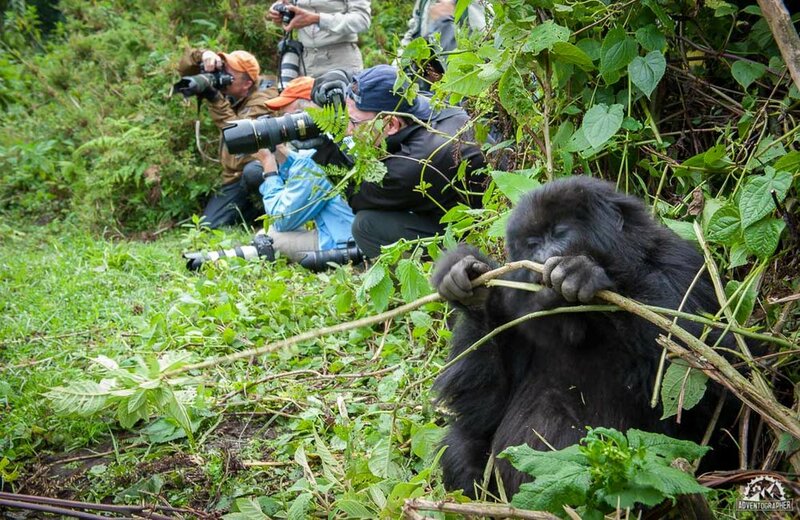 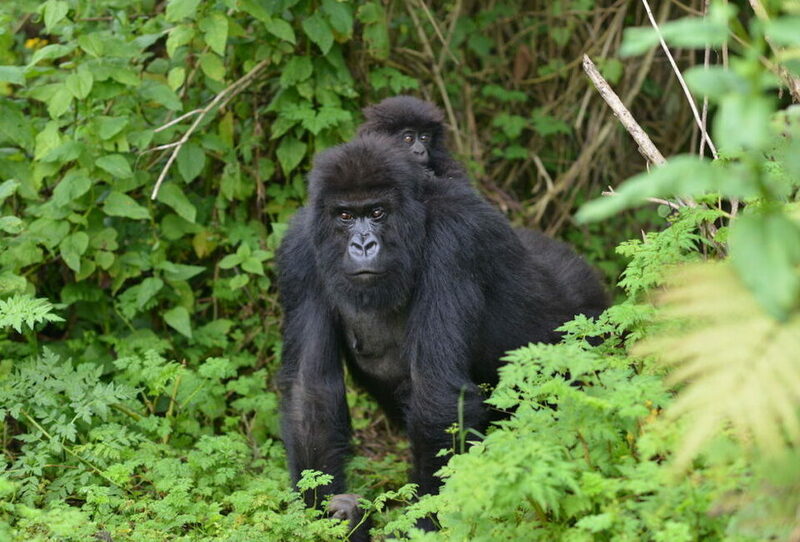 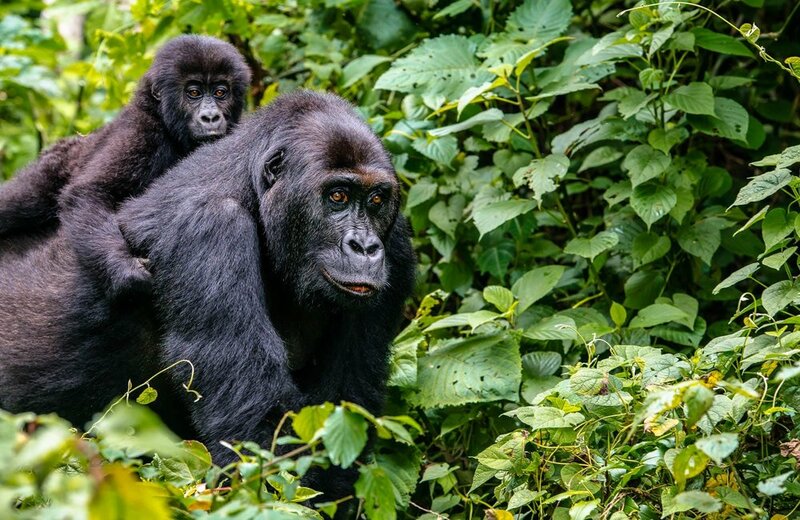 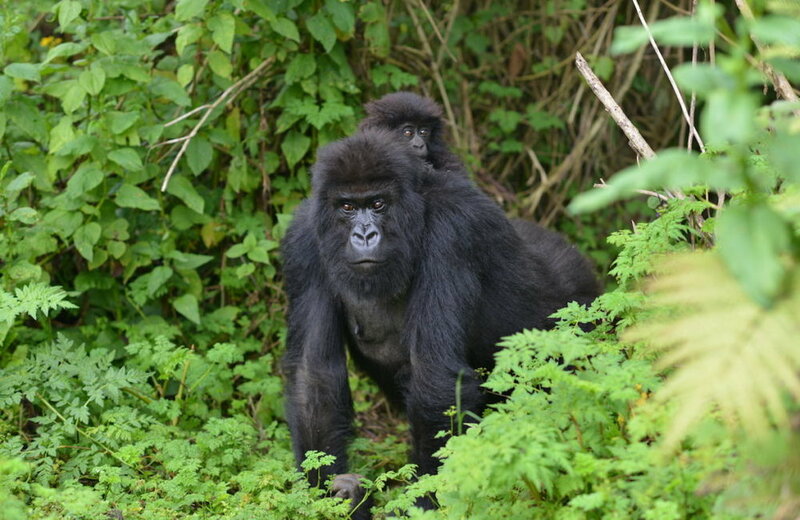 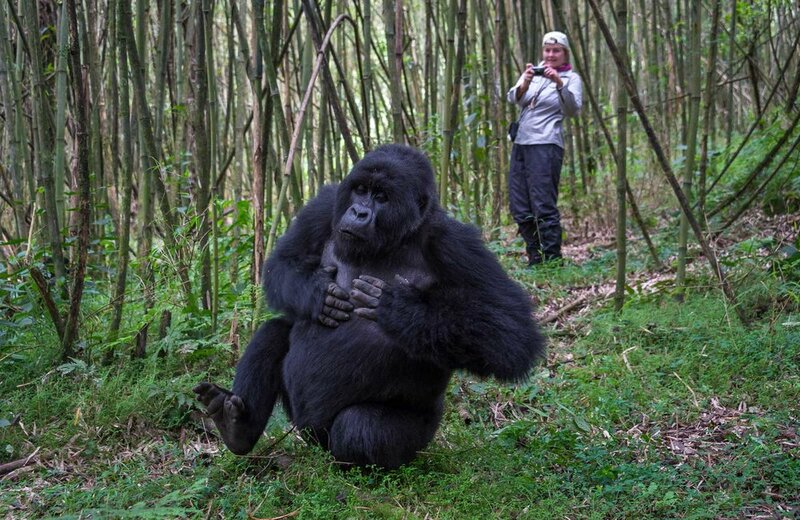 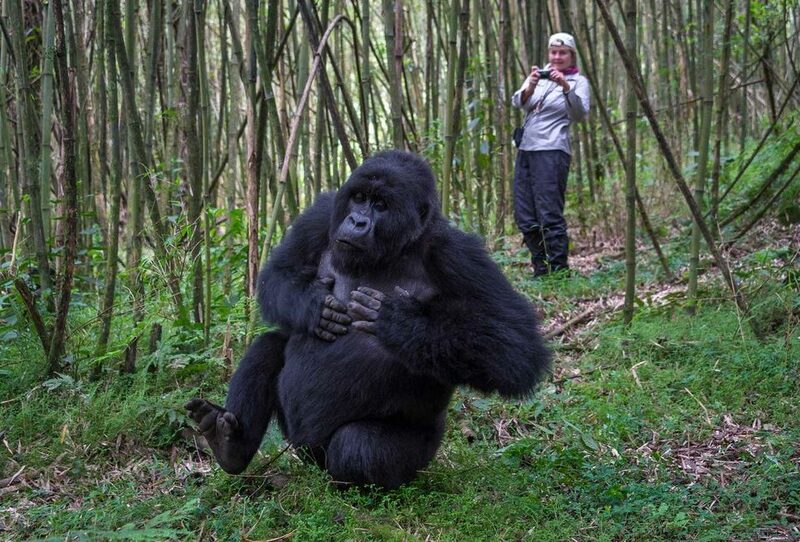 Friendly Uganda Gorilla Tours processes your Gorilla permit at no extra cost and have not experienced any trouble regarding booking of Gorilla permits in Uganda. 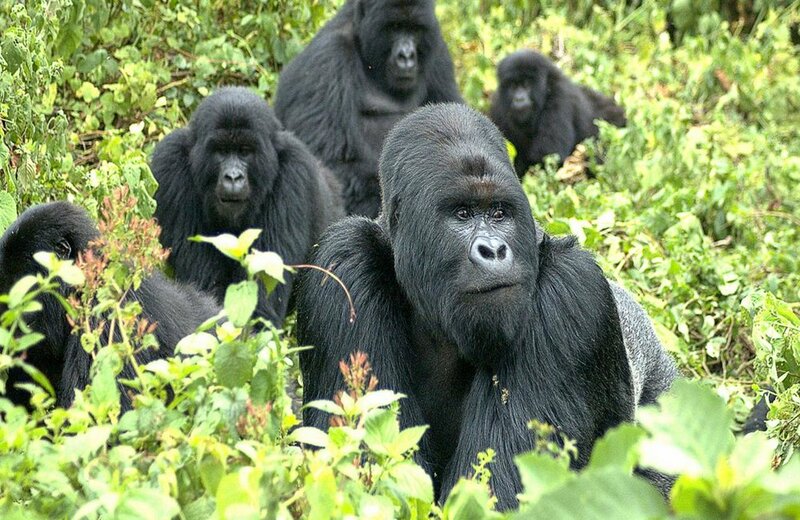 Rest assured to get a genuine Gorilla permit with our team. 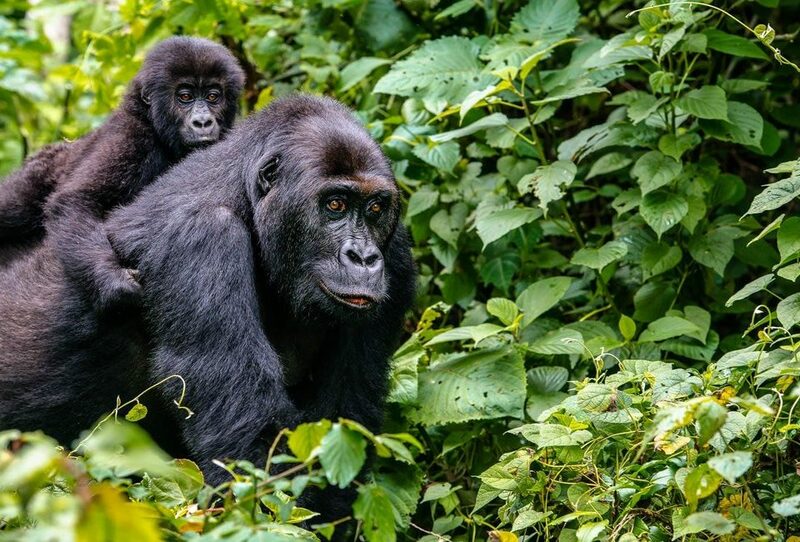 Want to encounter these amazing species? 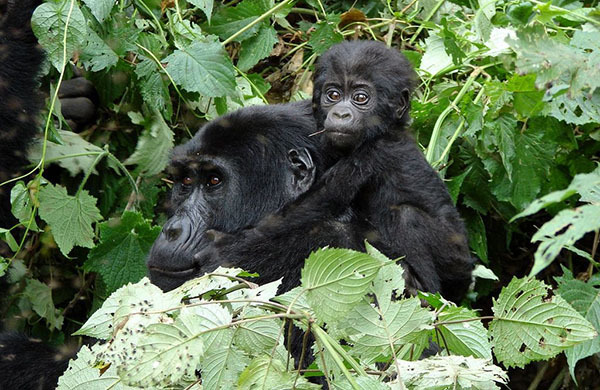 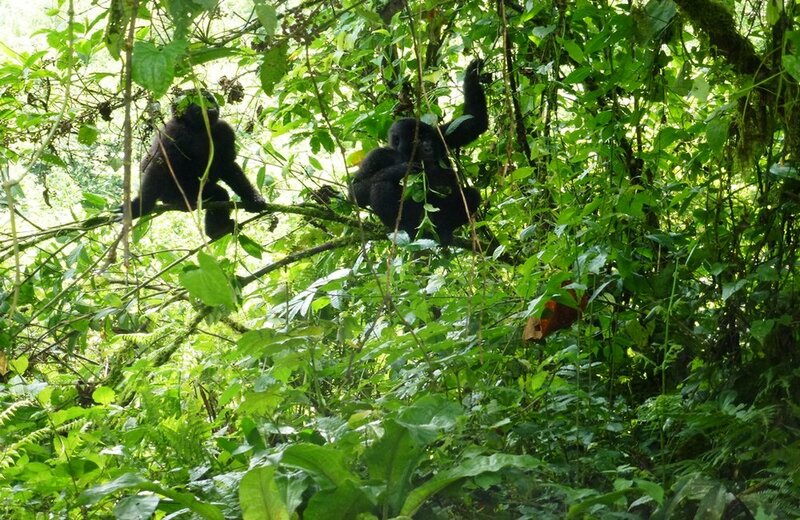 Choose form our well-crafted Uganda gorilla safari packages or customize yours here.